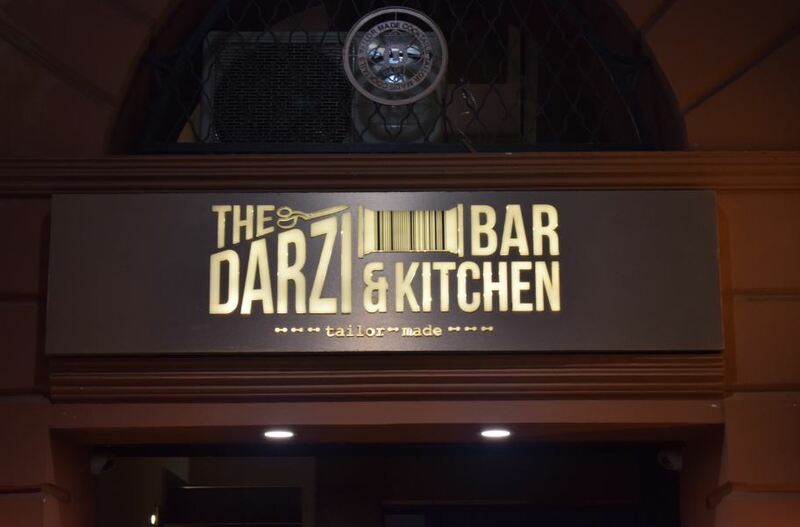 The Darzi Bar and Kitchen is one of those upscale theme based café/restaurants located in the outer circle of Connaught Place. By the name itself, it could give you a pretty good idea of the theme it is based on. Everything right from the entrance, to the table, handle locks and wall décor everything has tailor’s shop resemblance. You have a live DJ with a huge open bar and high chairs. Looking at the interior your expectation towards food also goes up and The Darzi has stood up to it. Coming to the menu we had here the list goes long as we could not miss out on anything. 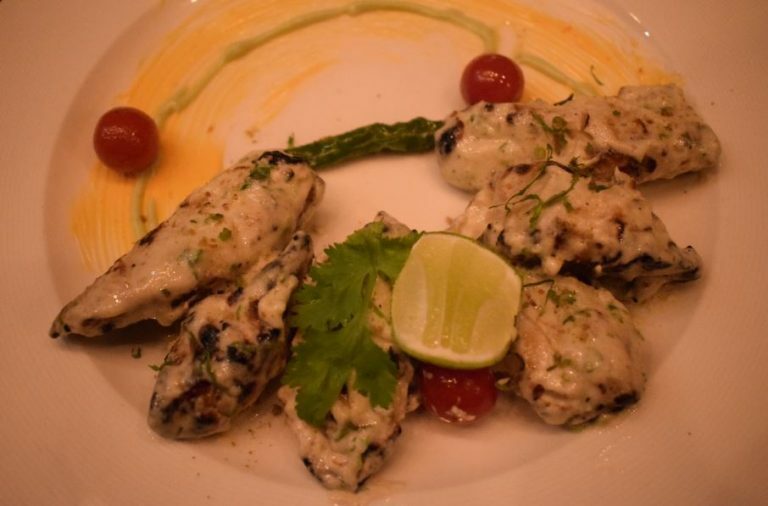 Soya marinated in the paste of cashew nuts, cream, and spices well grilled which turns out to be a mild dish with rich flavours of cashew nuts and cream. 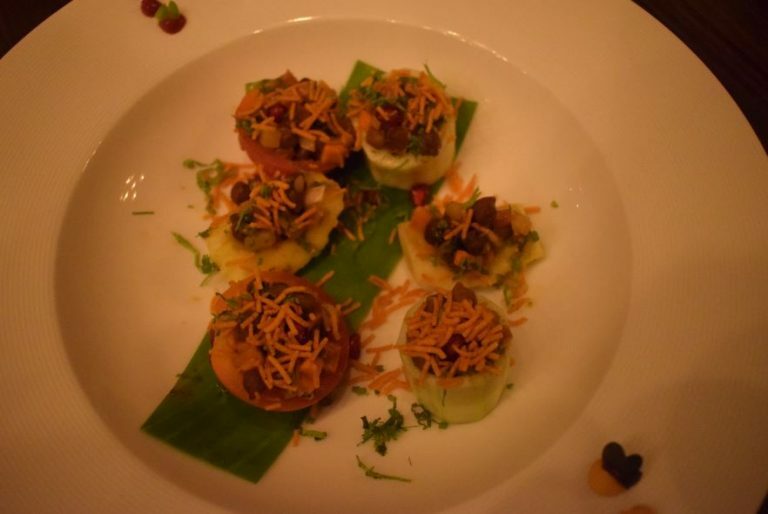 A mixture of street chat masala with some spicy ingredients stuffed in fresh vegetable cups. This was something new out here light and easy starters. 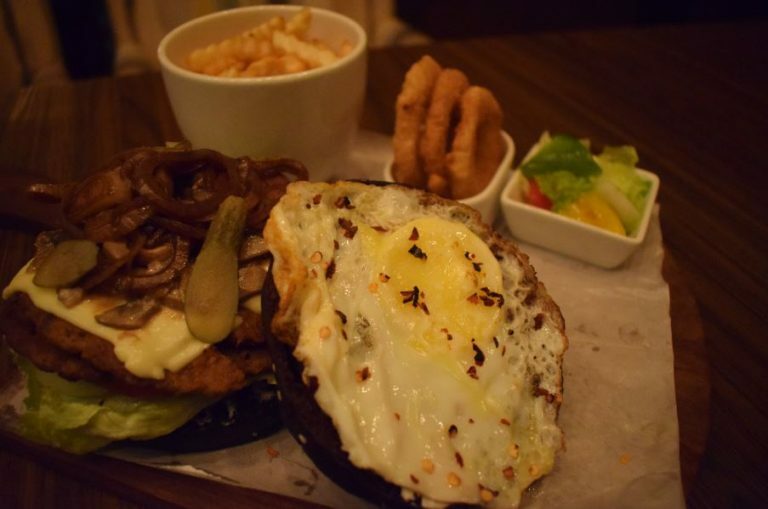 The burger came with a mutton patty, caramelized onions, egg, and mushrooms with different sauces and served with black bun bread. The burger tasted yum and was served with onion rings, fries, and fresh salad. Maggi lovers should not miss out on this. 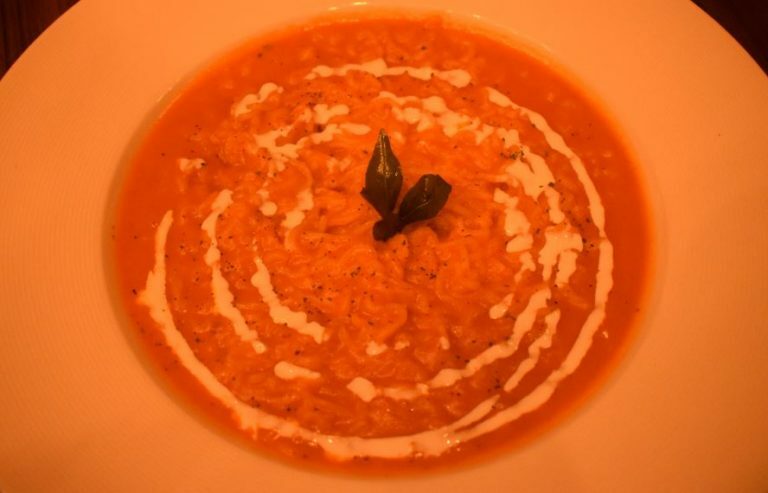 One of the favourite all-time Maggi prepared in makhni gravy and butter. Adding so generous flavours to Maggi. A combination of good taste and preparation. 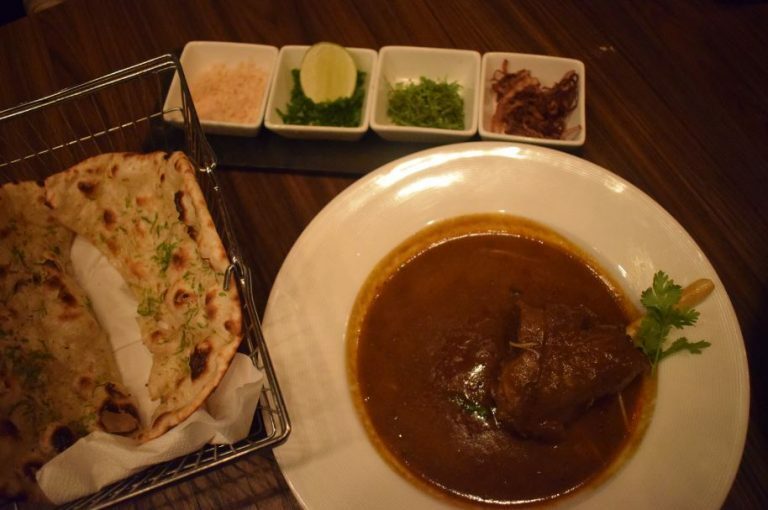 Lamb shanks cooked in its own stock with spices very simmered and served with Indian bread. 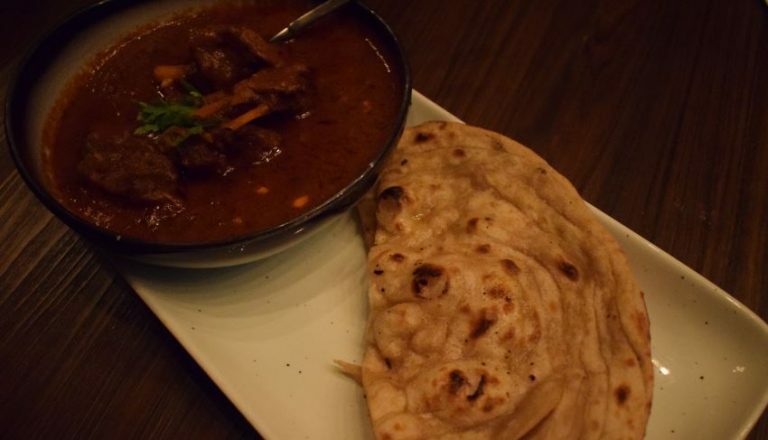 Flavours are mixed with gravy and mutton well cooked to perfection. 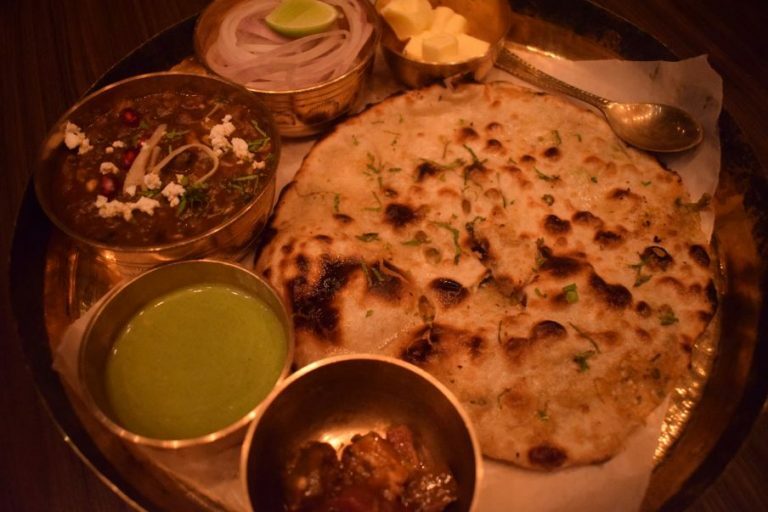 An authentic Amritsari thali with kulcha, chana, pickles, chutney, onion and not to forget cubes of butter. Thali was simple yet had too many flavours. This could serve almost two people. If you’re a vada pav lover and missing out the taste in Delhi, this could be the place where you could find one. The vada was prepared well had the same taste as the one back you find in the state where it has its origins. 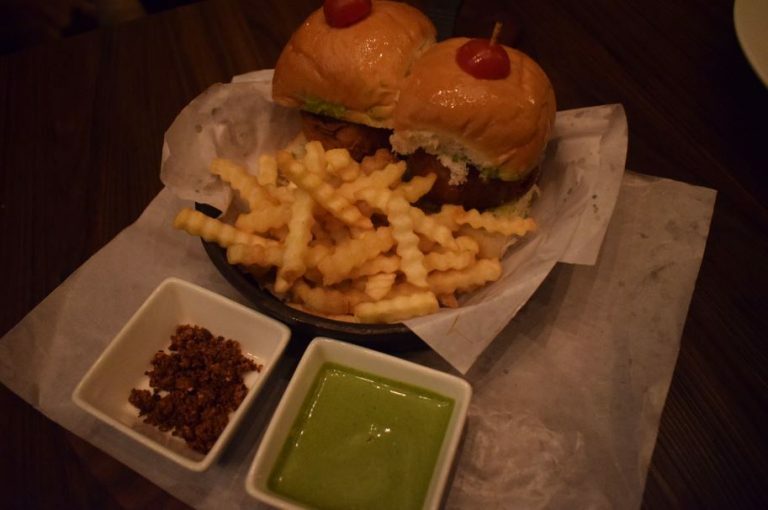 Served with fries, green chutney and spicy tangy chutney which completes the whole dish. Light, Dark Chicken Curry with Butter Roti. 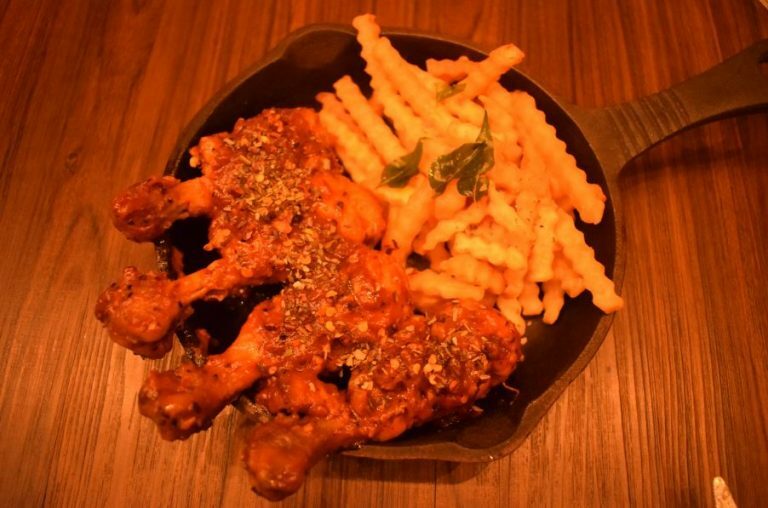 Chicken legs grilled with spicy rum sauce served with fries. 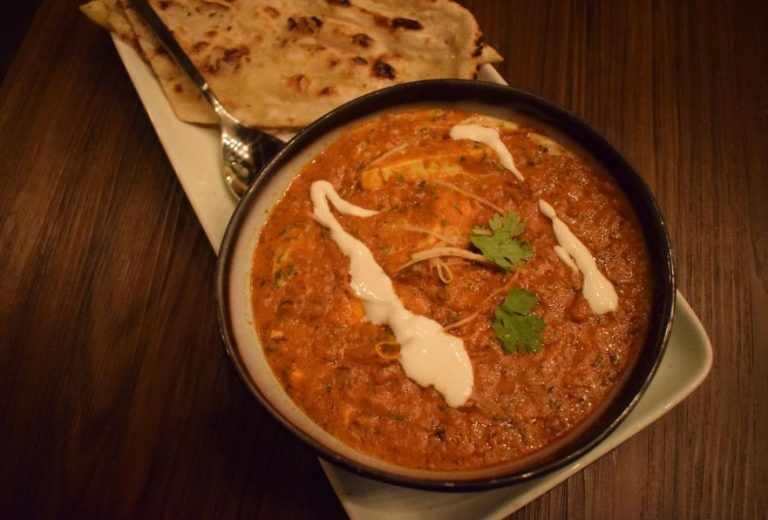 One of the best Paneer Butter Masala every had, The dish had an authentic rich flavour and was been served stuffed Kulcha. 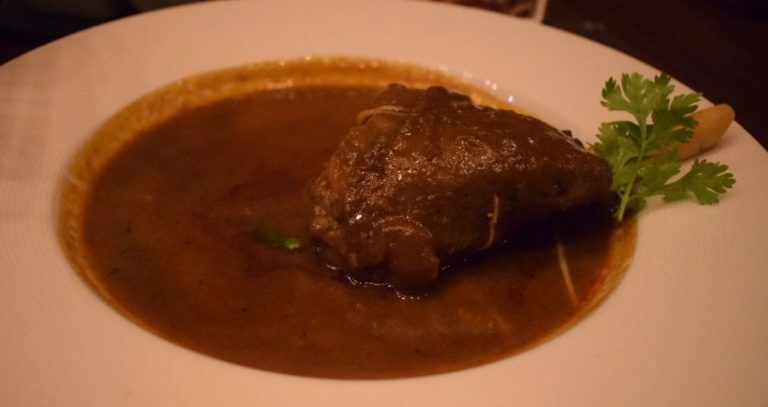 A piece of lamb with an authentic gravy which had rich flavours and texture to it. It stood like a masterpiece. The gravy and the lamb pieces were well cooked and it had that distinct flavours to it. Aromatic rich with flavours and spices. Served with raita the biryani was cooked well and medium spiced flavours. This whole lot of meal had to end with dessert and never the less Shahi tukda was on our list. A muffin with saffron milk, choco chips, mint and ice cream. 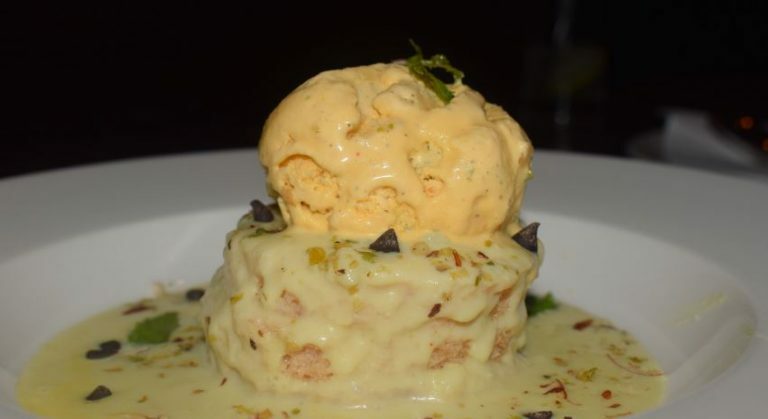 The dessert was so rich in flavours you could end up having two of them. Don’t expect the dish to be very sweet it was just perfect to be called dessert. 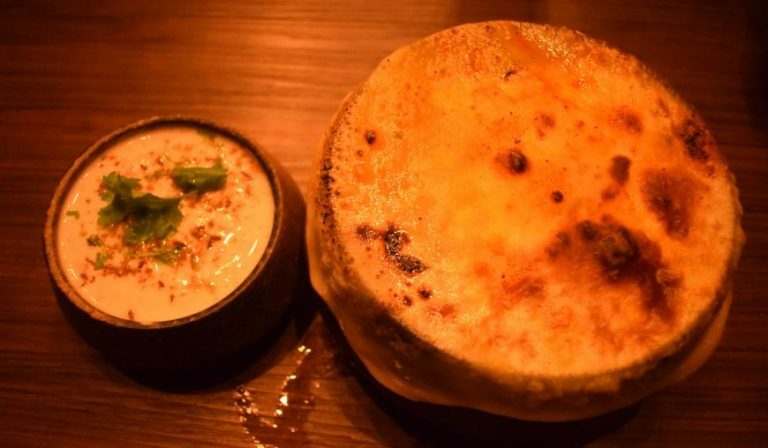 A great place with a very different style ambience, tasty and mouth-watering food up to the mark service. Everyone serves here with a smile. If you visit the place no matter what you order every other dish could make you and your stomach feel good. Must visit place if you’re looking to find some good place around CP. You won’t be disappointed with the service, food, and ambience out here. You will leave this place with a smile and wish to surely visit the place again. I was invited to a complimentary food tasting at the restaurant. This blog is a narrative of my experience. These are my personal views you are most welcome to accept or deny the same. I’ve got no affiliations with the restaurant nor I’m doing this as a part of a paid promotion. I have not lifted, copied or plagiarized it from any source either. However, I have done my due diligence via publicly available information on the internet and as shared by the client/PR agency. 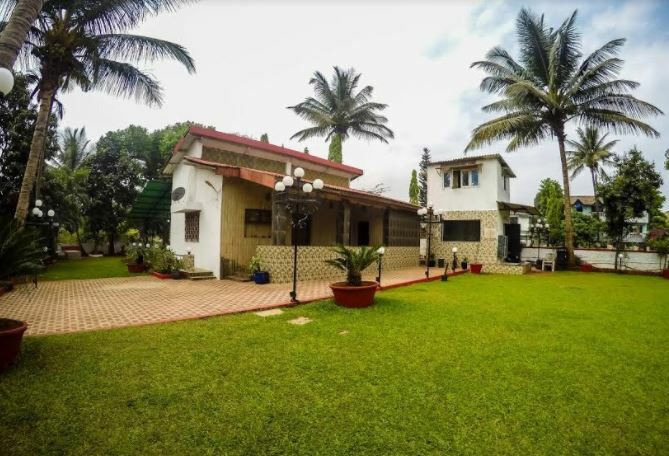 Manasi Bungalow, Lonavala; A Pet friendly villa where you can spend your weekends.